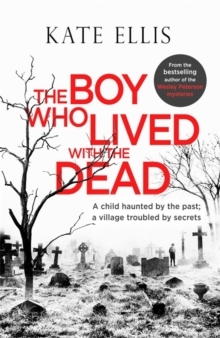 'One of the finest murder mystery series out there'When archaeologist Neil Watson unearths a long-buried mechanical figure in a Dartmoor field, he is determined to discover the truth behind the bizarre find. 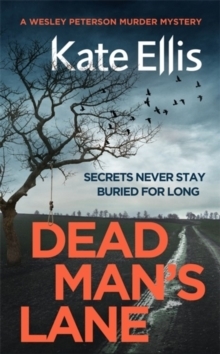 Soon, however, the sleepy village becomes the focus of press attention for another reason when two people with no apparent connection to each other are found shot dead in nearby Manor Field, seemingly victims of an execution-style double murder. 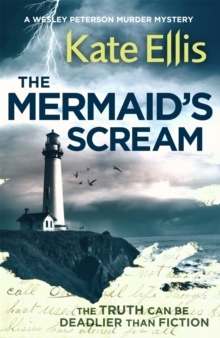 DI Wesley Peterson is called in to investigate, but the two murders aren't his only problem. The daughter of a local MP has gone missing and the pressure is on to find her, especially when it's revealed that she has a connection to one of the murder victims. And Wesley's own life is thrown into turmoil when a woman he helped on a previous investigation finds herself subjected to a campaign of terror . 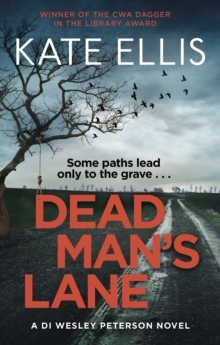 . . Is there a link between the double murder and the accidental death of a young history student in Manor Field twenty years ago? 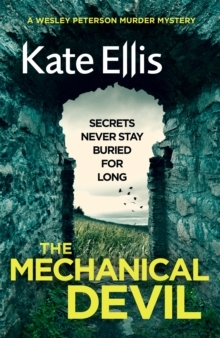 And just what is the true identity of the Mechanical Devil?